The best massage therapists in the Washington DC area are available to your home in just an hour with the revolutionary Zeel app and website. A massage therapist will come to your Washington DC Metro home, hotel, or office in as little as an hour, or schedule in advance. Relax and recuperate with a spa-quality massage in the comfort of your Washington DC Metro home. There are over 9,000 massage therapists in the Zeel network nationwide. Here are a few that are available for in-home massages in Washington DC Metro. 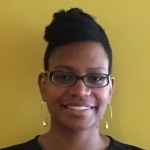 D'Shai is a dedicated massage therapist who provides soothing massage to clients throughout Washington, D.C. She customizes each session according to her client's specific needs and health goals. D'Shai is well-versed in several massage modalities, including Swedish, deep tissue, sports massage, and trigger point therapy. This blend of different bodywork methods is her signature to promoting ultimate relaxation and rejuvenation. Cloe is a licensed massage therapist specializing in Trigger Point Therapy, Myofascial Release, and Deep Tissue massage, as well as many other modalities. Originally from Hawaii, Cloe graduated from the Northern Virginia School of Therapeutic Massage in 2014 and has since worked at spas and with private clients. Knowledgeable and highly professional, Cloe is devoted to providing personalized sessions to encourage clients’ healing and overall health. Licensed massage therapist Nicole has a passion for helping clients improve their overall well-being through therapeutic massage. Since graduating from the National Massage Therapy Institute in 2006, she has polished her skills at a variety of spas and is currently pursuing a nursing degree. Well-versed in deep tissue, Swedish, myofascial release, hot stone therapy among other styles, Nicole blends the most effective techniques to provide each and every client with a custom session designed to meet individual needs and preferences. Getting the best massage in Washington, DC & the surrounding metro area just got a lot easier, thanks to Zeel. When you book with our Massage On Demand app, you get the best—which is suitable for the capital of the United States. The Washington DC metro area is actually a three-state region, composed of Northern Virginia, Southern Maryland, and the District of Columbia. (OK, the District of Columbia is actually a federal district and not a state.) Typically known for its instantly recognizable landmarks like the White House, the Washington Monument, the Lincoln Memorial, and the National Mall, the Washington DC metro area has so much more to offer. DC has a growing economy, not just government and tourism, but private business and cutting edge technology as well. It’s also one of the top metro areas for new residents. Another great thing that’s available—massages in Washington DC and the surrounding areas, all courtesy of Zeel. No need to brave the Beltway traffic, Zeel is a massage delivery company, and we bring the massages right to your hotel, home, congressional office, or event. Here’s how Zeel works: we find the best massage therapists in Washington DC metro and make sure they deliver the best massage you can get—all in as little as an hour from the time you book on the Zeel app or our website. Just make a few choices: time, venue, massage technique, and therapist gender. If you want to book a couples massage, we can set that up too. Then book on the Zeel app – tip is seamlessly added, so you don’t need to have cash on hand when you enjoy the best massage DC has to offer. We know Washington DC is home to movers and shakers – thanks to Zeel Massage On Demand, the DC metro area is home to relaxers too. Zeel is available throughout the DC metro area, including in Bethesda, Rockville, Alexandria and elsewhere. 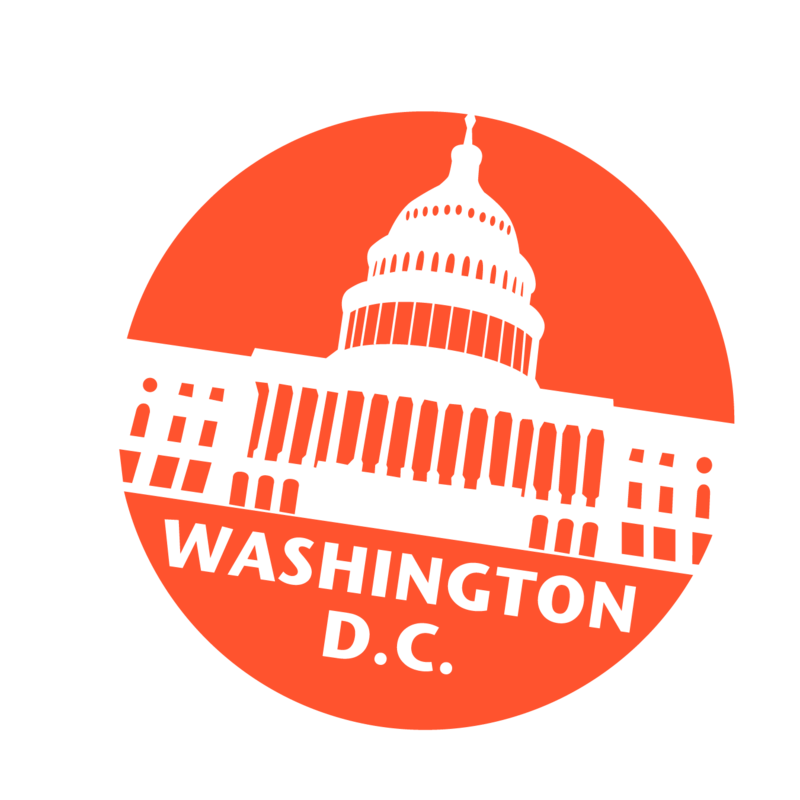 If you're traveling to the Washington DC area and want to see if Zeel is available in your home city, see our list of available locations for "massage near me". Zeel provides Swedish massage, deep tissue massage, prenatal massage, sports massage, couples massage, and chair massage in Washington DC Metro.